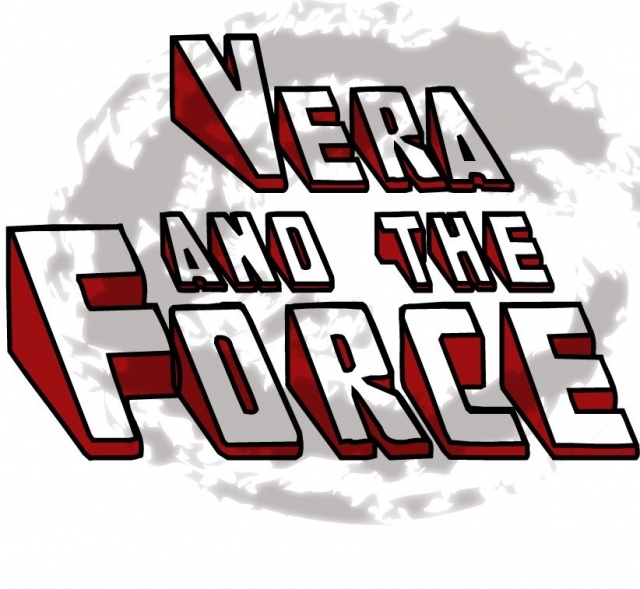 Vera and the Force is coming to Rivara's! 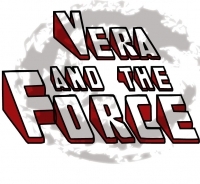 Vera and the Force plays everything from classic rock to blues to country to pop and even disco! Great food and great music will go hand and hand at Rivara's!